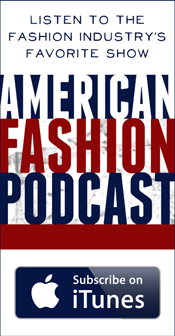 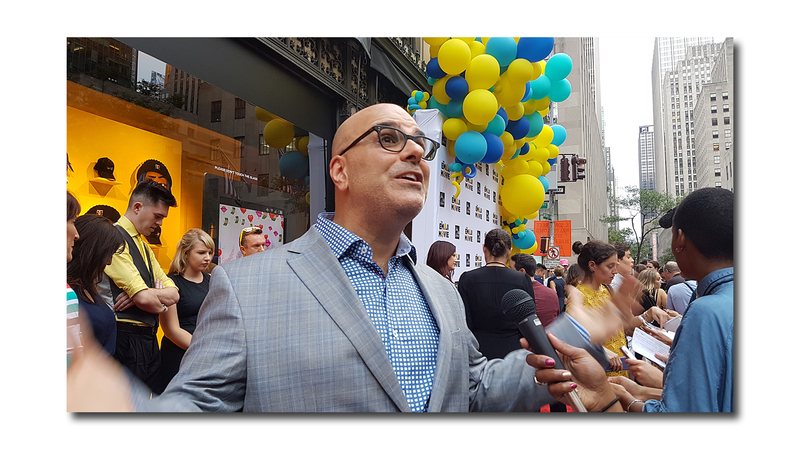 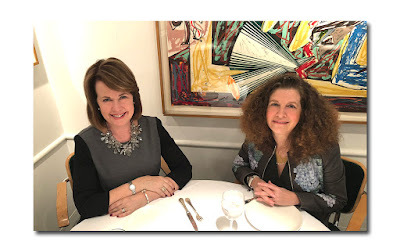 Combine Saks Fifth Avenue, leading fashion brands and the Sony Pictures Animation feature, The Emoji Movie, and what do you get? 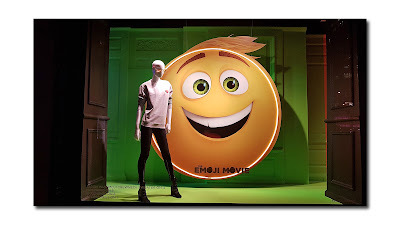 A custom designed, emoji-inspired fashion collection, available exclusively at Saks New York flagship and Beverly Hills stores, as well as Saks.com. On hand for The Emoji Movie event were members of the cast, including T. J. Miller, Maya Rudolph, Jake T. Austin and Liam Aiken. Also in attendance were the film’s director, Tony Leondis, and producer, Michelle Kouyate, as well as designers, Sony Pictures executives and fans of fashion and the movie like Paula Abdul. 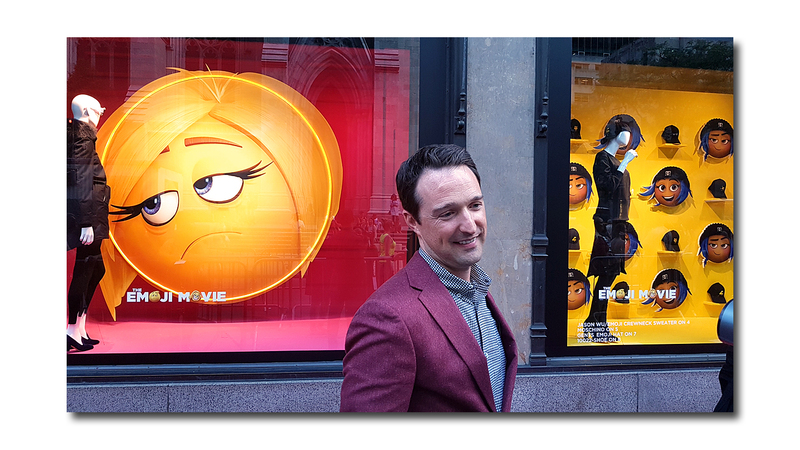 The Emoji Movie opens nationwide on July 28th. 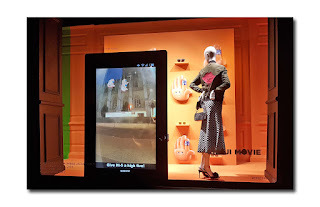 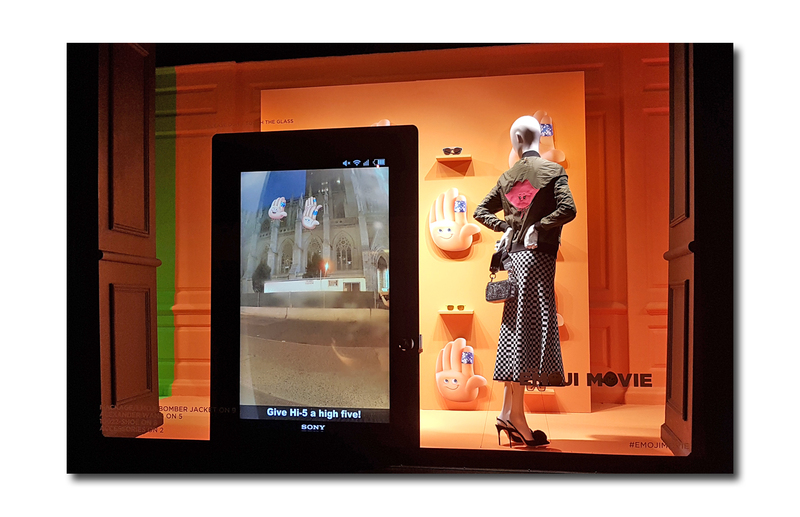 Saks Fifth Avenue New York Flagship windows will be live through the end of July.